When you use TripConnect a large portion of your potential customers will be viewing your accommodation on a mobile phone. will help you convert any mobile customers coming to your website from TripConnect. Make sure you are not losing bookings, get Mobile with freetobook. 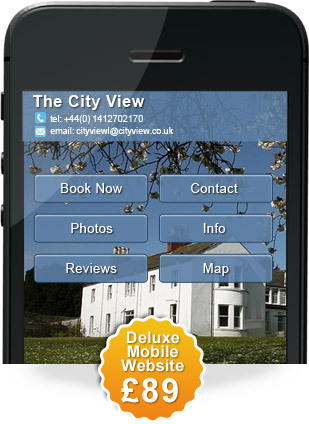 Mobile booking is about focus, relevance, speed and elegance. Great photos, reviews, short compelling text, and a simple easy way to book – that's what works on mobile devices. To gain from the mobile revolution you don't want your whole website stuffed onto a small screen. With freetobook its easy and affordable.